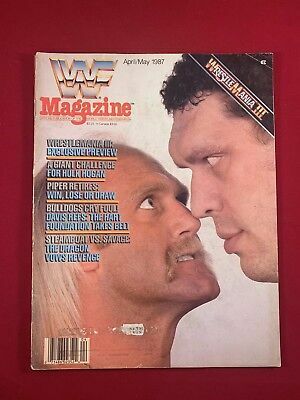 Vintage WWF Wrestling Magazine April 1988 HULK HOGAN, Bam Bam Bigelow ! 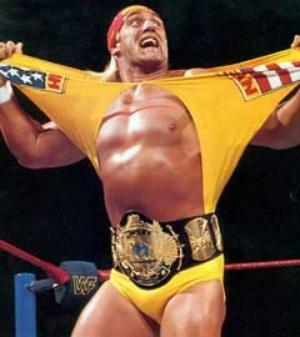 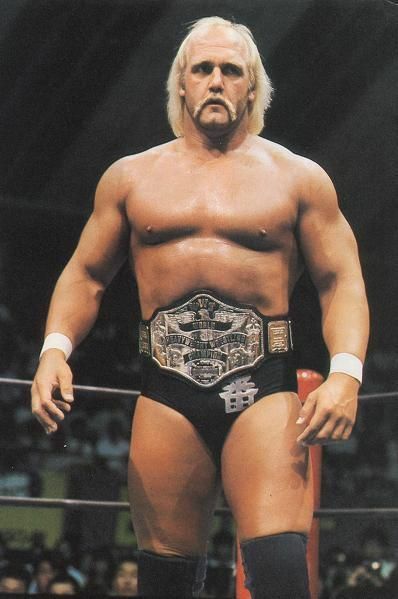 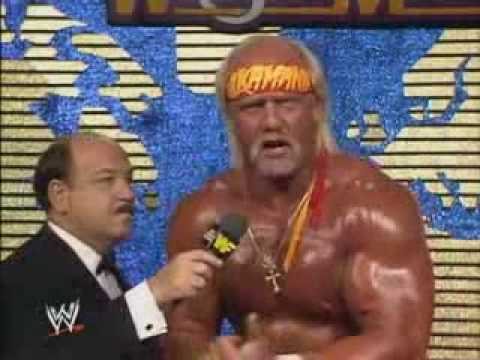 Hulk Hogan in his Japanese gear but with the WWF Championship. 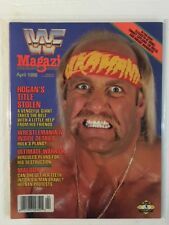 WWF / WWE Wrestling Magazine June 1988 Wrestlemania IV Hogan Savage W/ Sleeve! 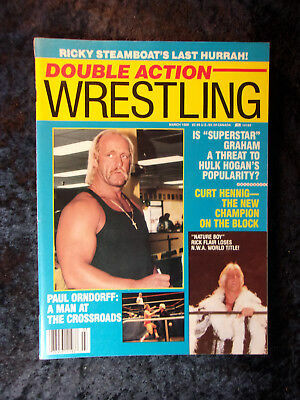 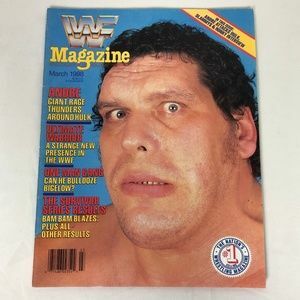 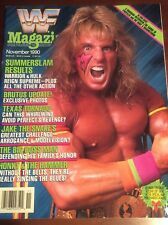 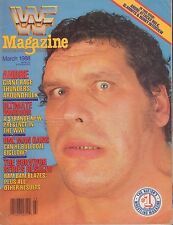 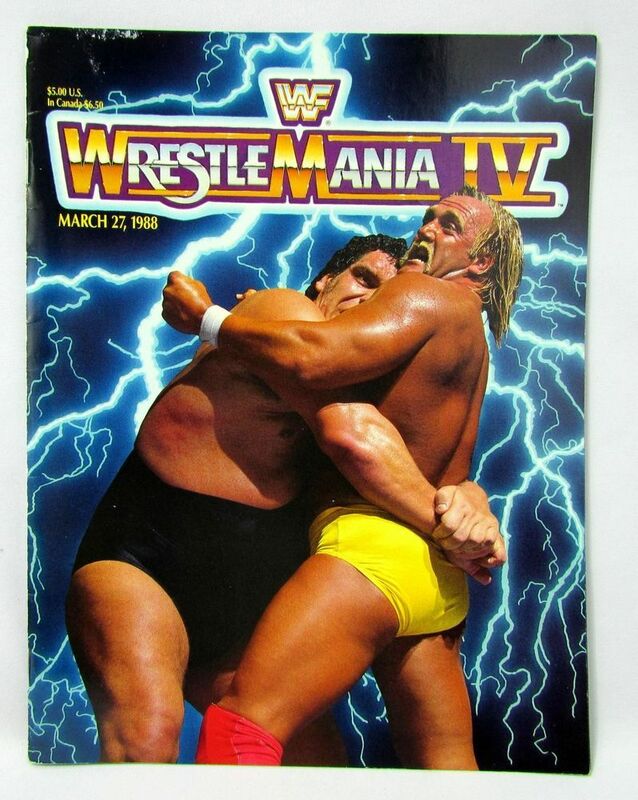 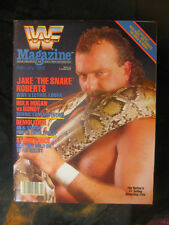 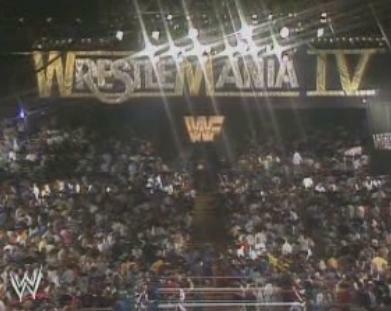 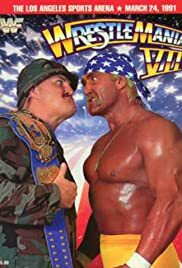 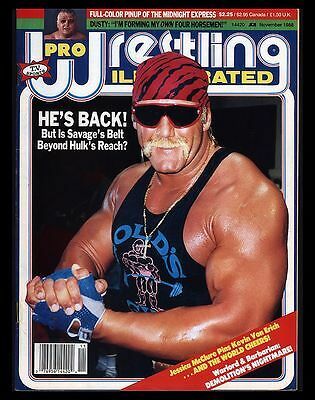 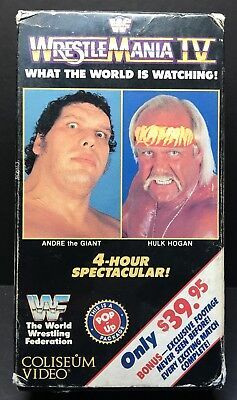 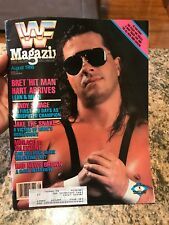 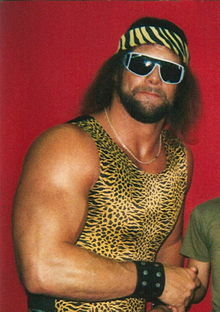 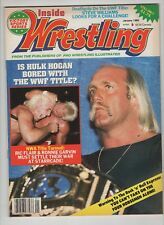 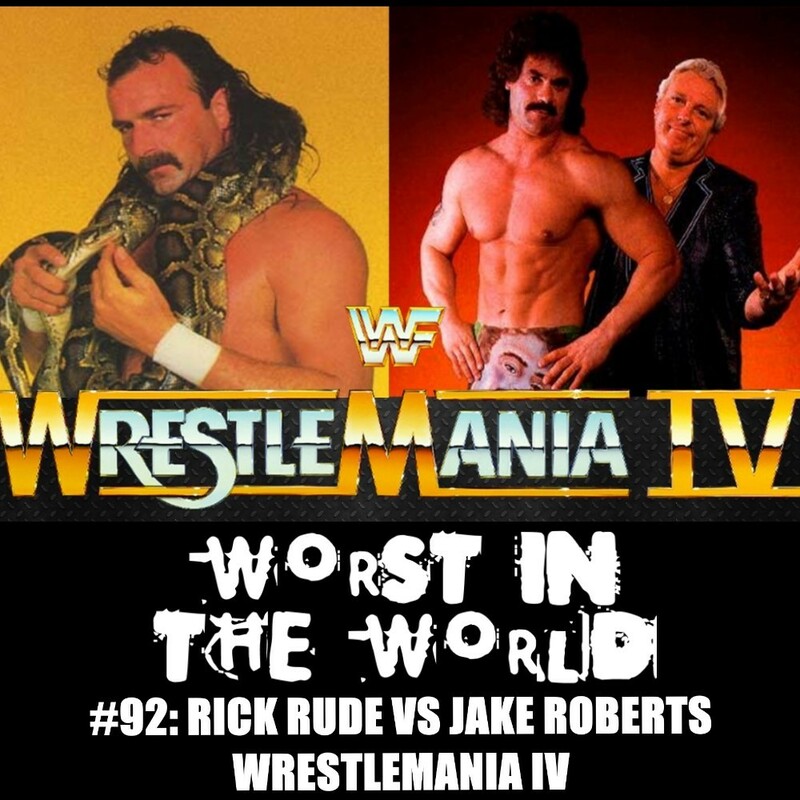 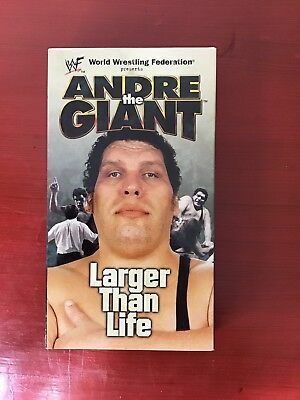 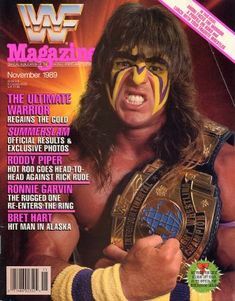 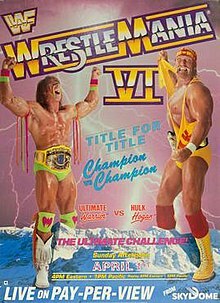 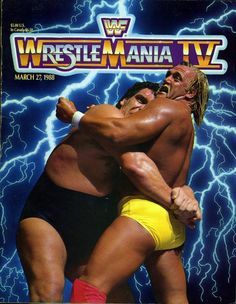 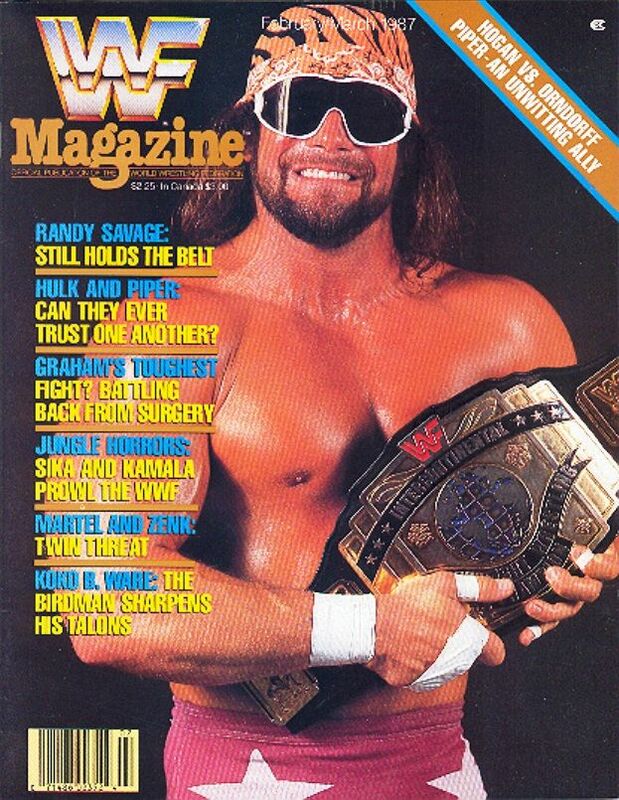 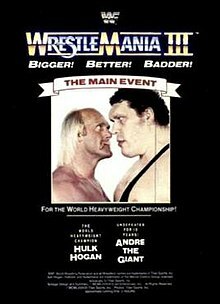 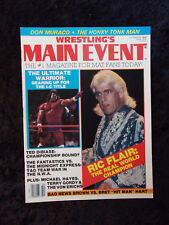 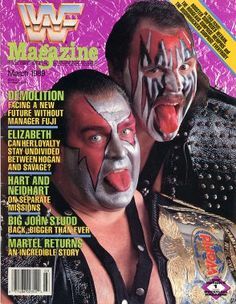 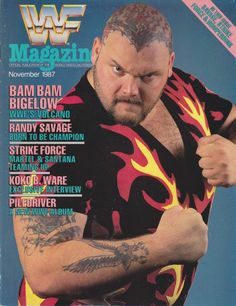 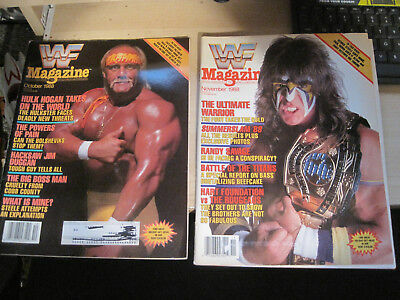 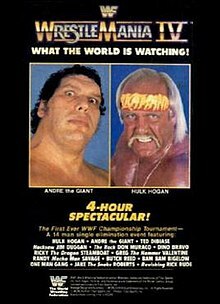 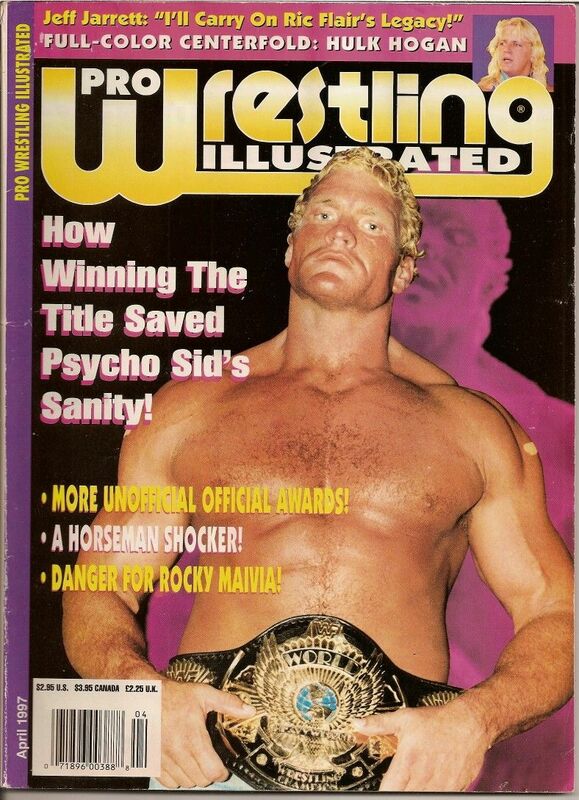 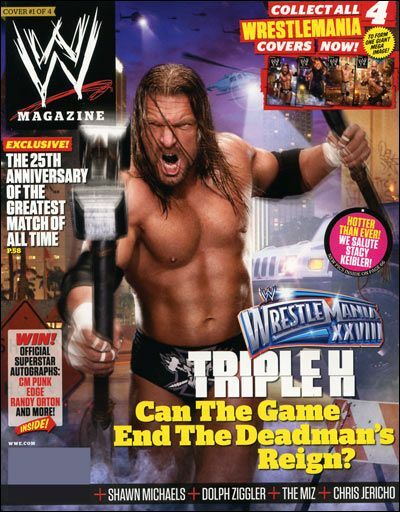 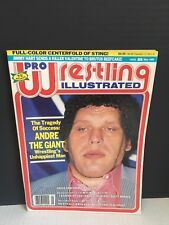 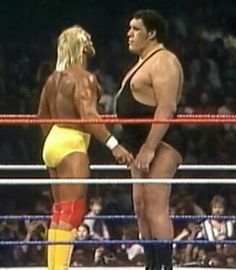 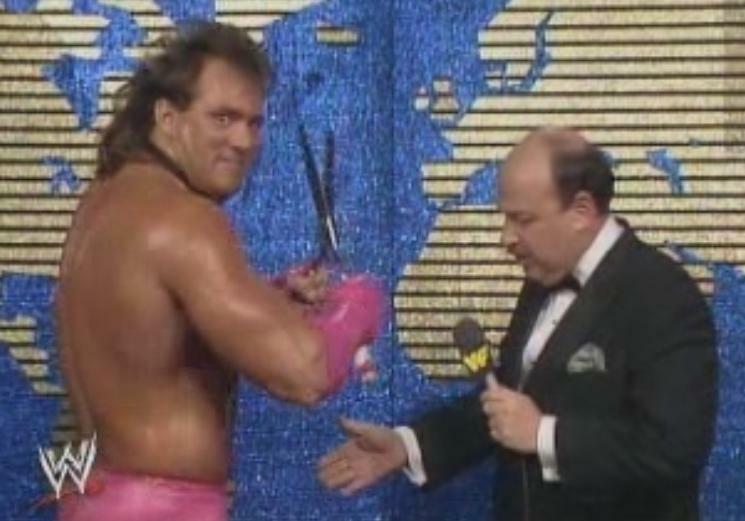 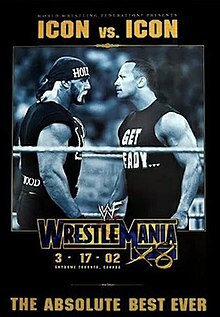 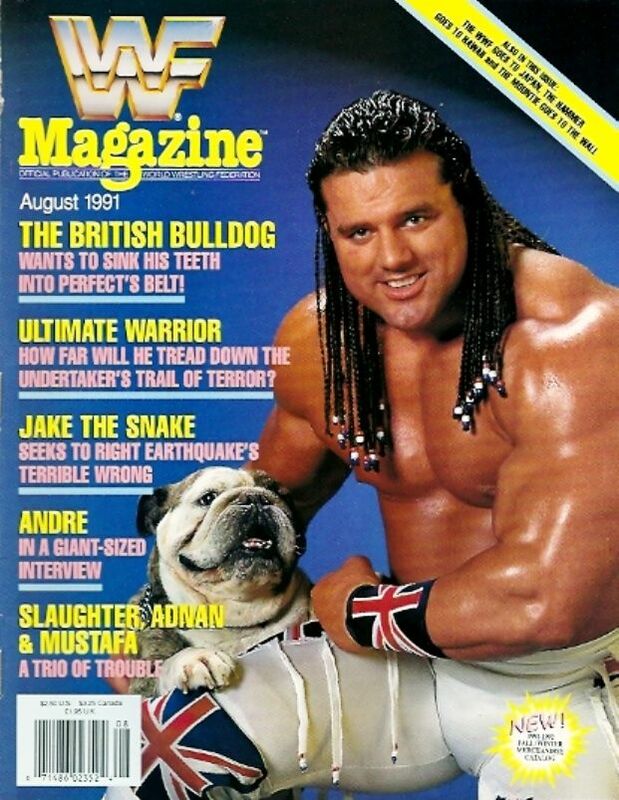 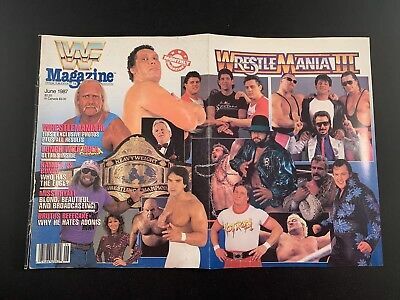 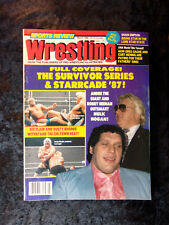 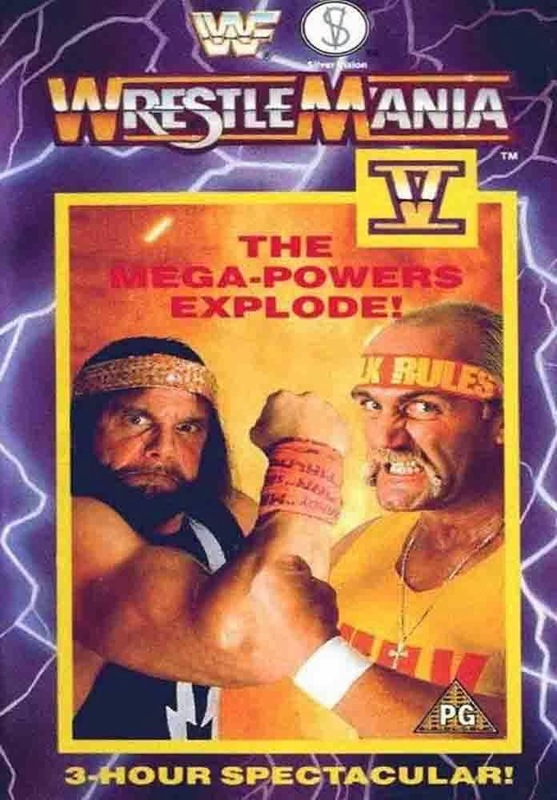 1st WWF Magazine! 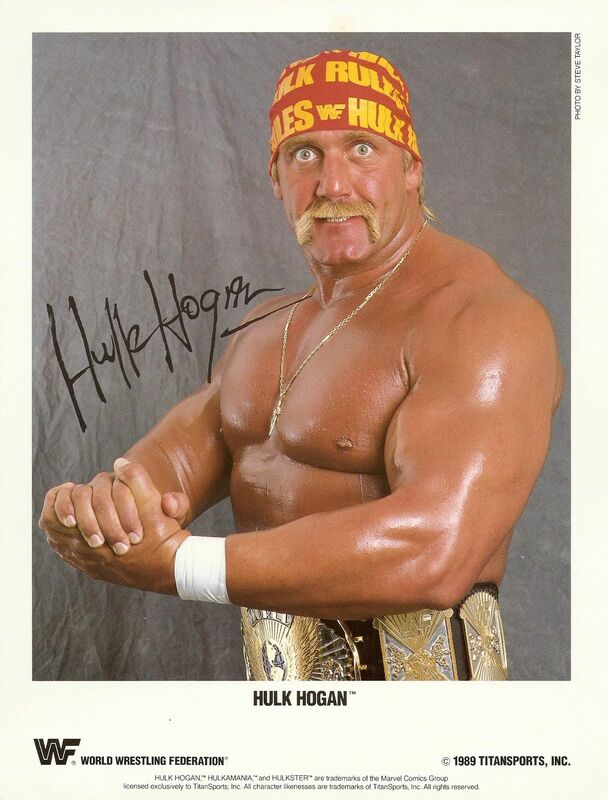 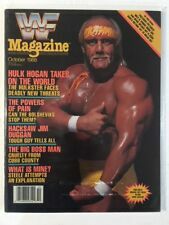 Hulk Hogan - April/May 1984 WWE Wrestling RARE! 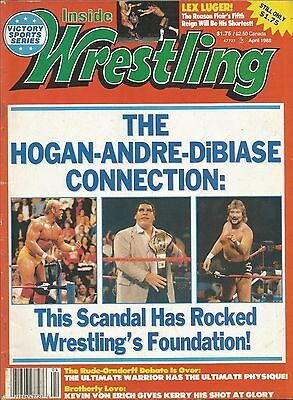 Find this Pin and more on all generations of wrestling magazines by Kayfabeballer86. 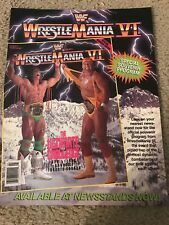 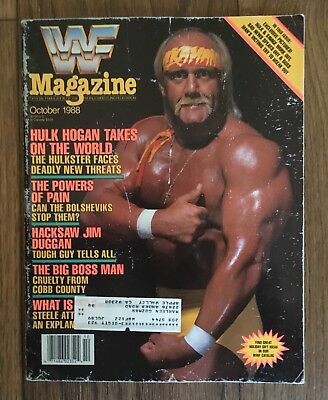 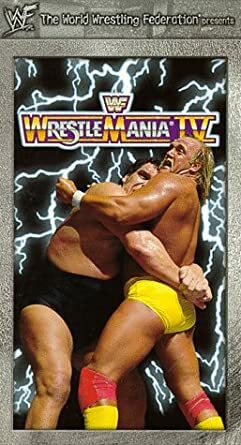 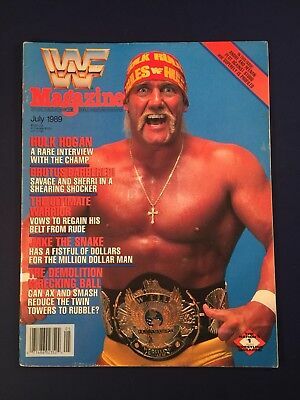 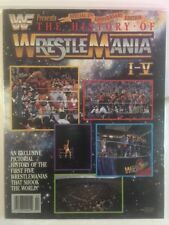 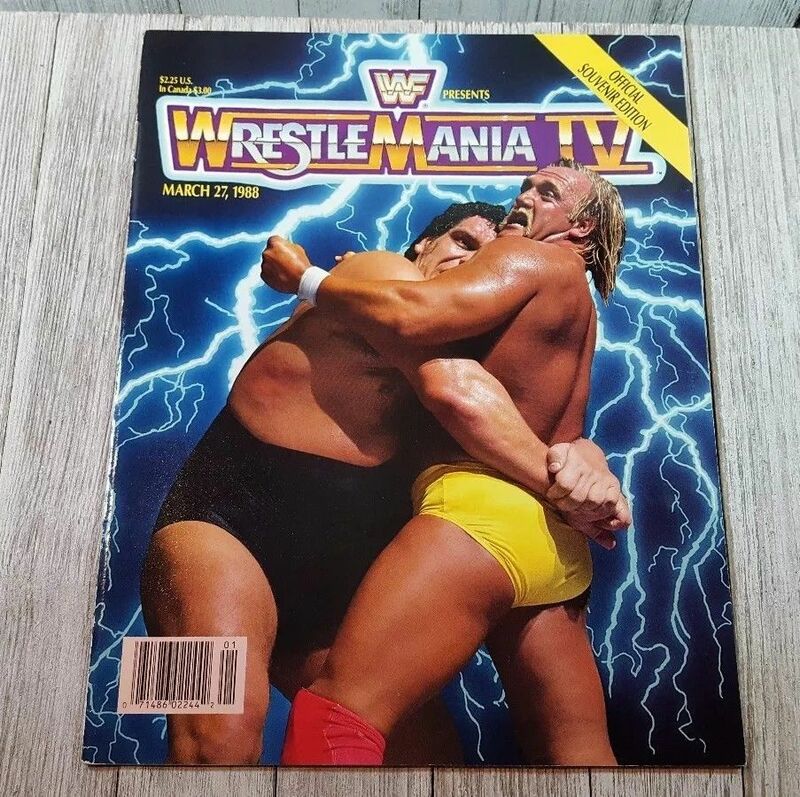 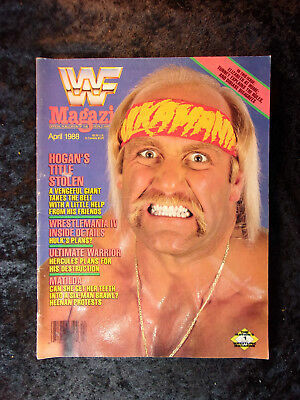 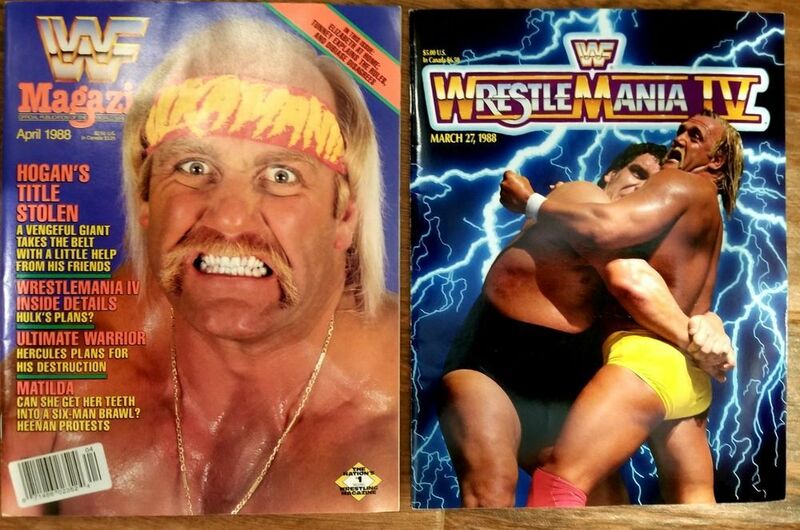 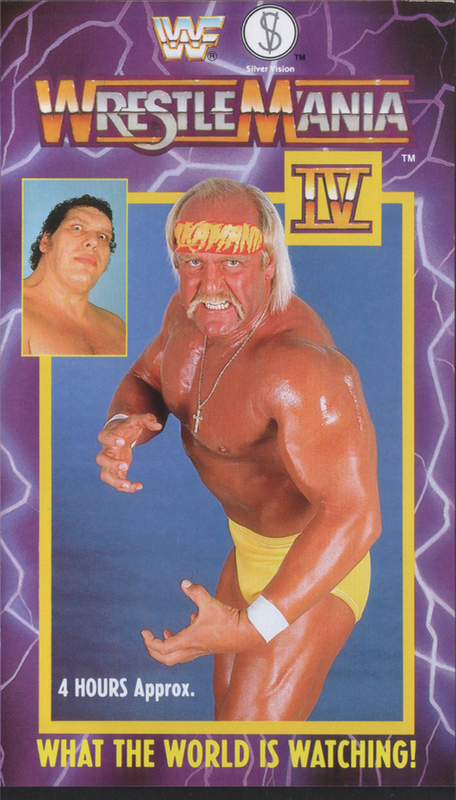 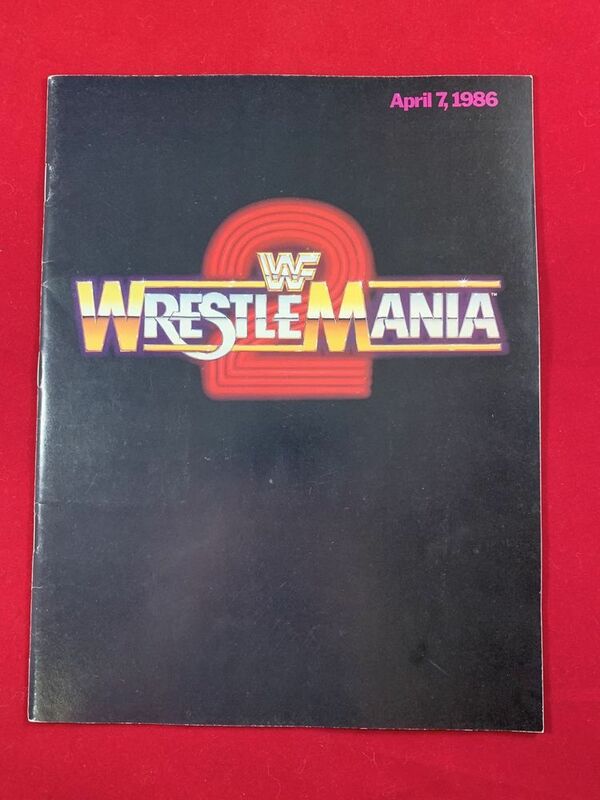 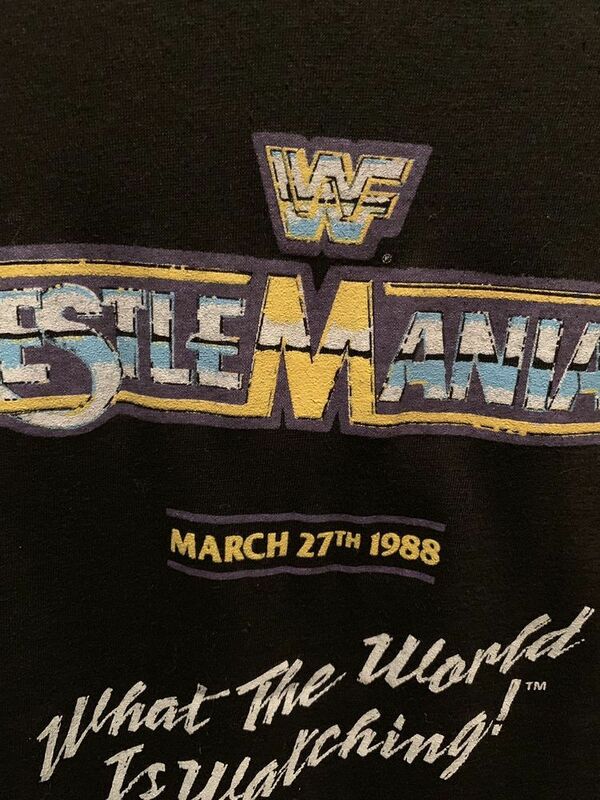 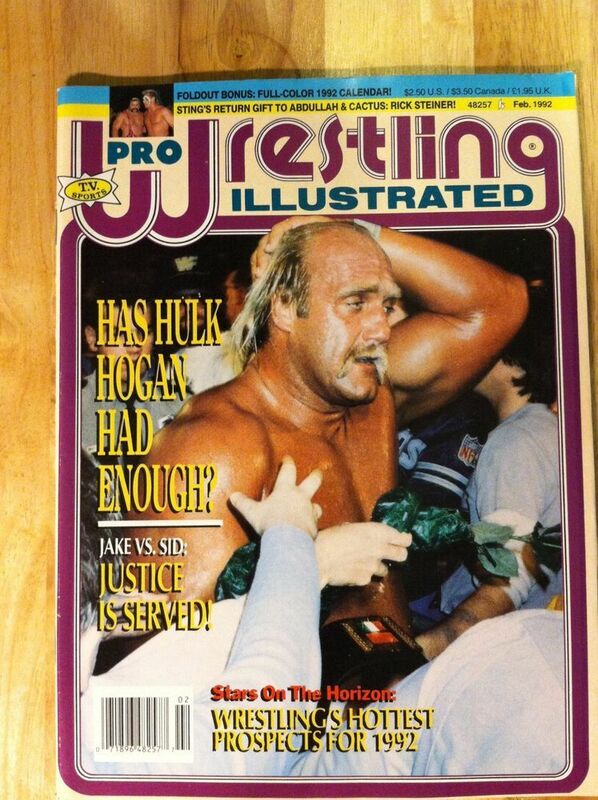 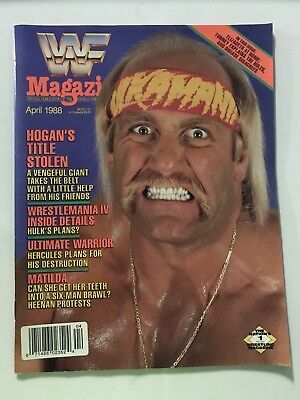 WWF Magazine 1990 - The History of Wrestlemania I-V Hulk Hogan WWE RARE!